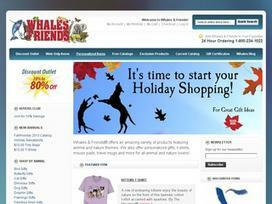 Share what you think about Whales & Friends, and your favorite ways to save there! Nike NFL Jerseys. Requirements: Offer valid for first time subscribers only. Must submit all requested information.